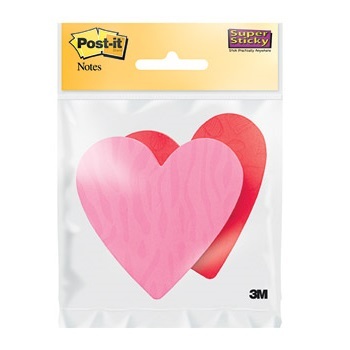 Brighten someones day with these fun, die-cut heart shaped notes. 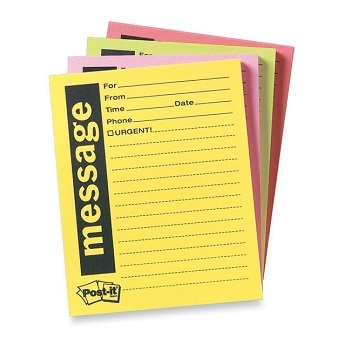 Super Sticky Notes hold stronger and longer than most self-adhesive notes so you can be sure that your message gets through. 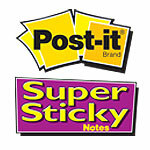 Stylish Pink design super sticky, repositionable, touch down adhesive notes. 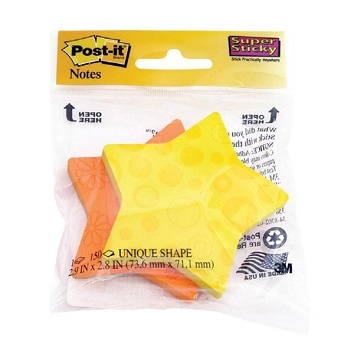 Brighten someones day with these fun, die-cut star shaped notes. 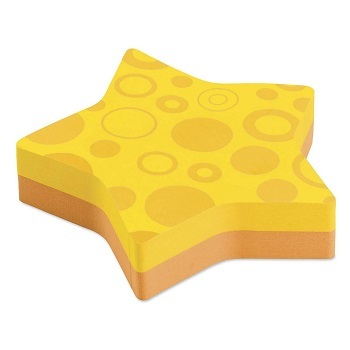 Stylish Yellow design super sticky, repositionable, touch down adhesive notes. A great way to take messages and get them noticed! Bright Neon assorted original self-stick, repositionable, touch down adhesive notes. Each pad is printed in a bold format to quickly draw attention to your message. Save time writing out instructions and requests for work colleagues. 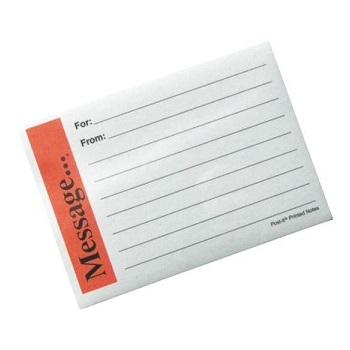 Preprinted original self-stick, repositionable, touch down adhesive notes. 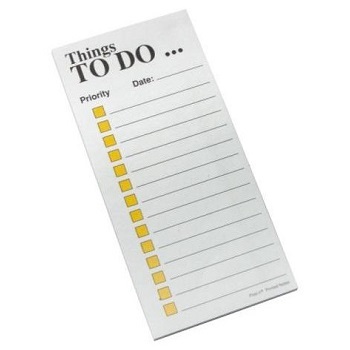 A great way to remind yourself of daily tasks, meetings, calls and errands. Helpful check-off boxes let you keep track of your progress.